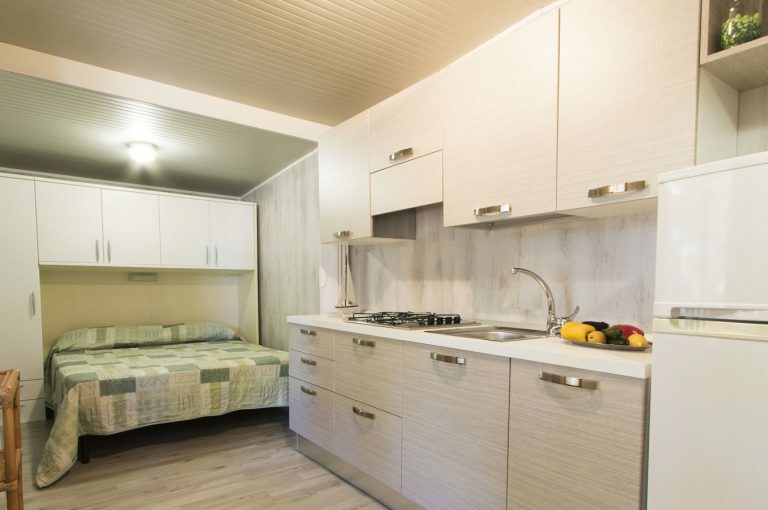 The Pedra e Cupa Camping Village offers mobile homes and equipped caravans that guarantee maximum comfort to those who want to experience a holiday immersed in the greenery of nature. 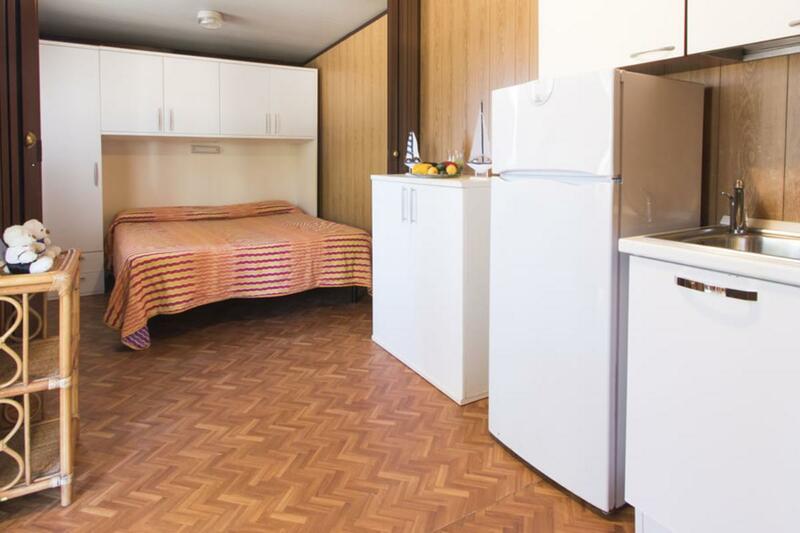 The accommodation, modern, functional and well equipped, is in a sheltered eucalyptus wood, surrounded by rich and colourful vegetation which gives the area a pleasant aroma. 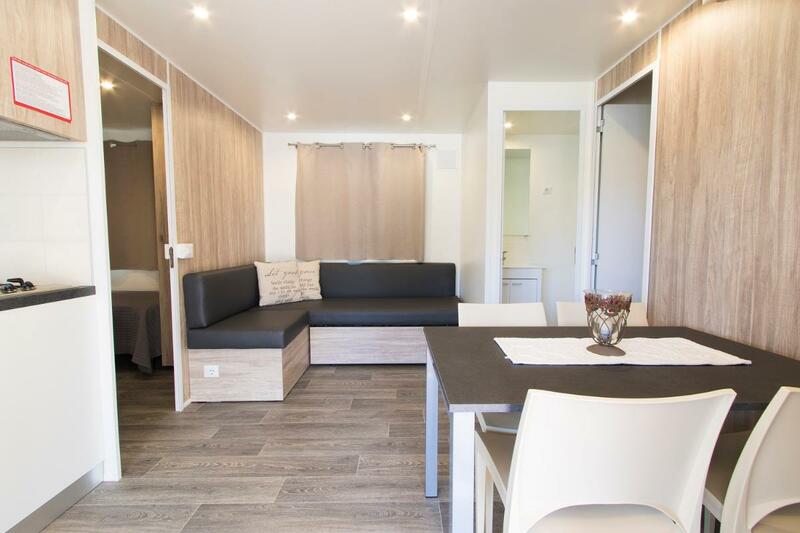 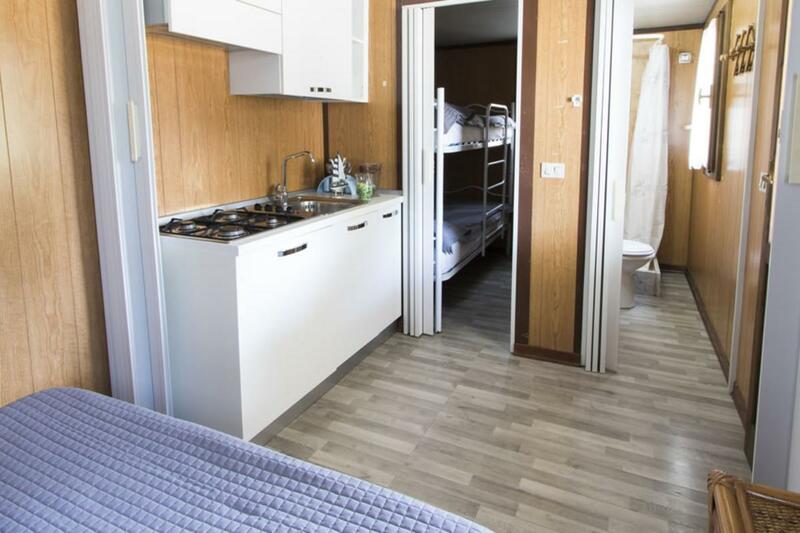 Our mobile houses can accommodate up to 6 people and are located in the central area of the campsite, only 300 metres from the Budoni’s beach.